Stock Low : 745 items left. 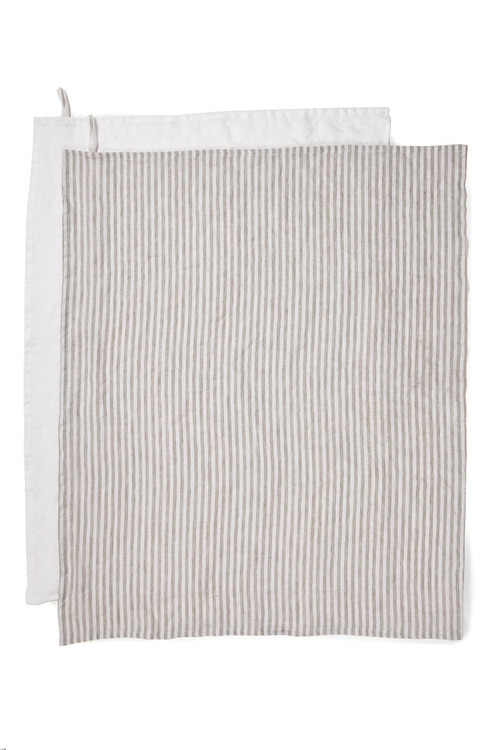 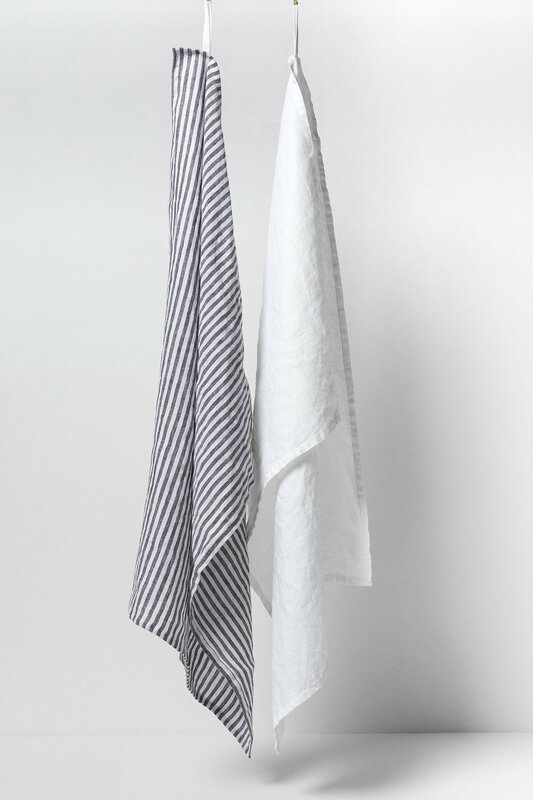 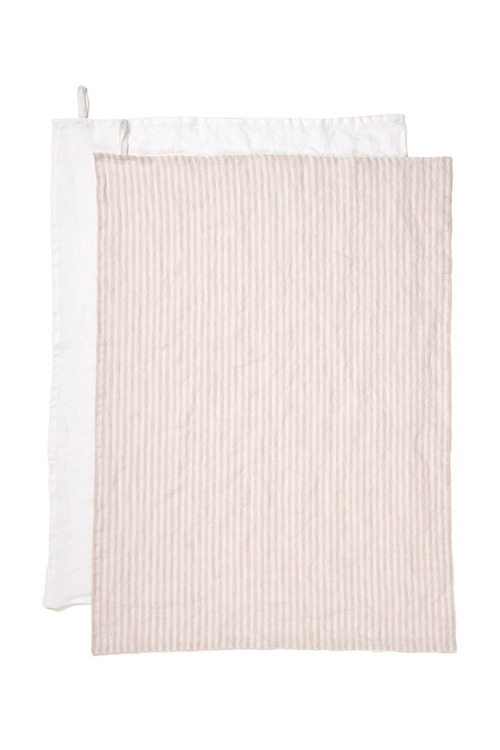 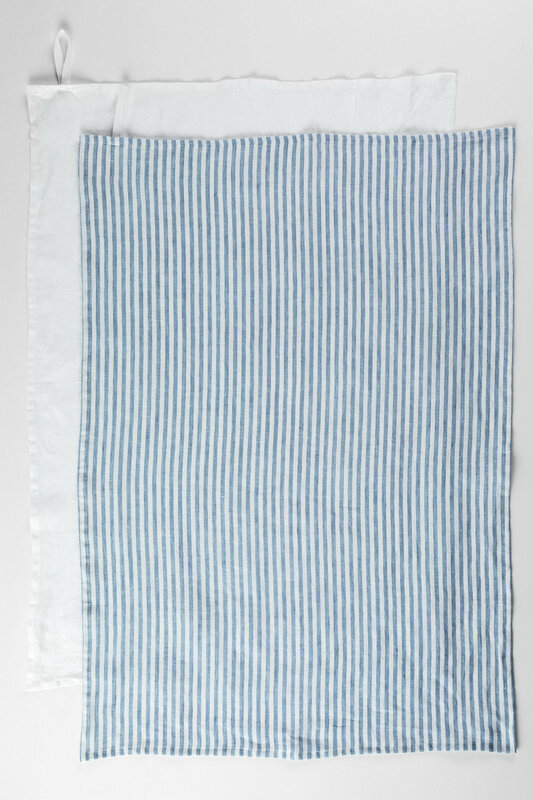 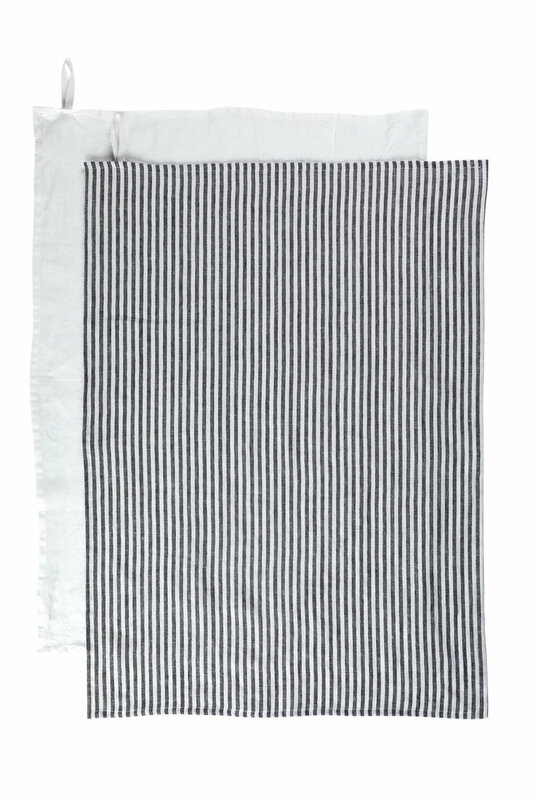 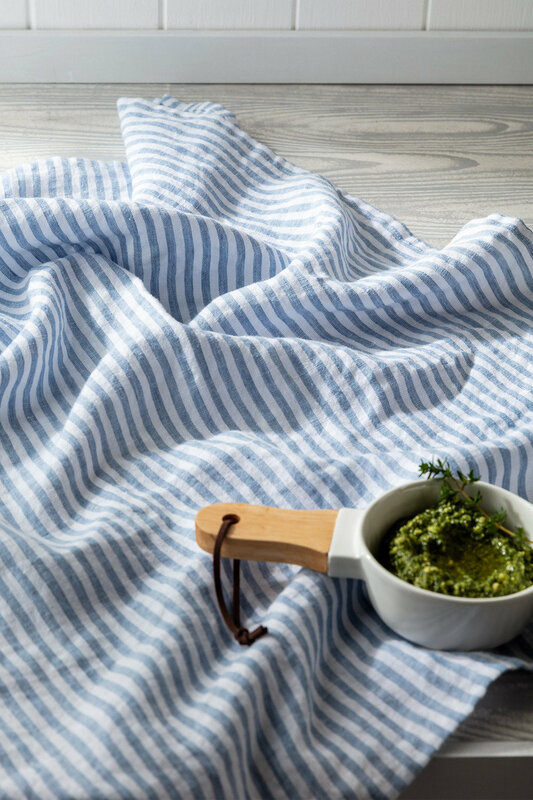 Give an understated yet elegant touch to your kitchen with the Hampton Tea Towel Set of Two, available in a timeless slate or refreshing cloud hue. Crafted from 100% quality French linen, this set will take all the spills while staying just as gorgeous with every wash. 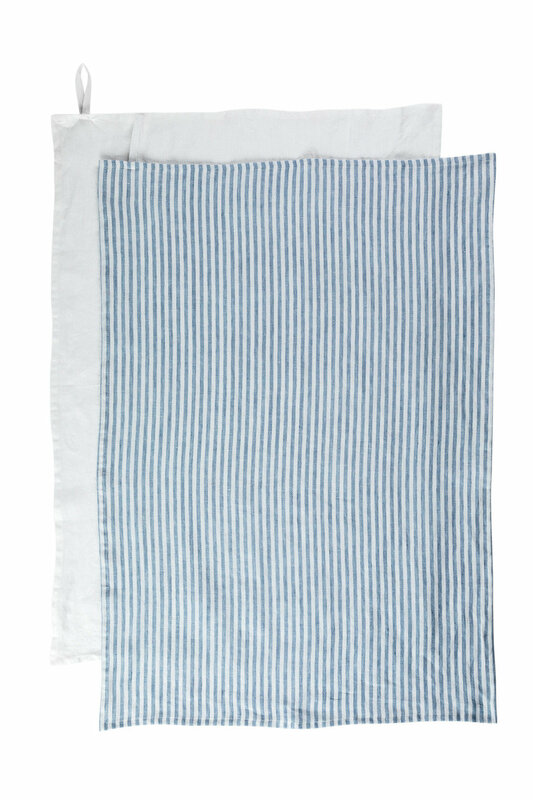 This 100% quality linen set pairs beautifully with our new Hampton stripe range, creating a complete and effortlessly refined look.